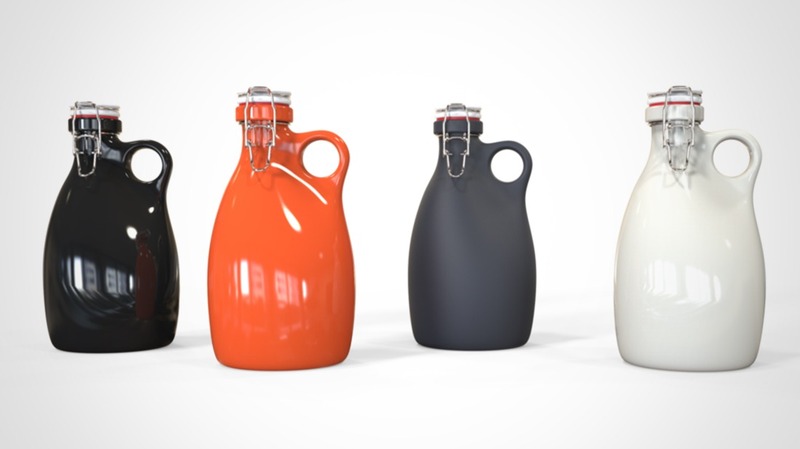 I was stoked to hear that Rob Englert and his business partner Steve Tarolli have spent the past few months creating these beautiful growlers. It’s always great to see people following their passions. 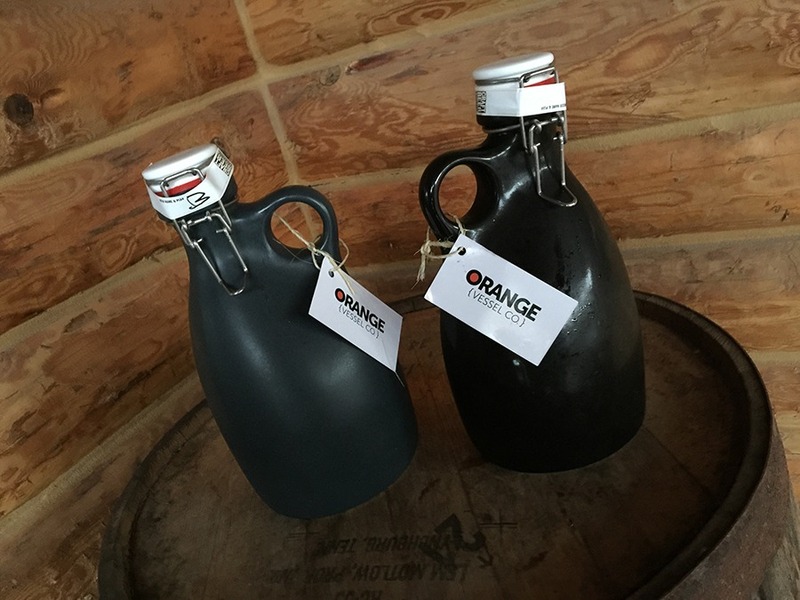 As I dug into their story, there was much more depth and body to ORANGE Vessel Company‘s ceramic craft beer growlers than drink-toting design excellence alone. 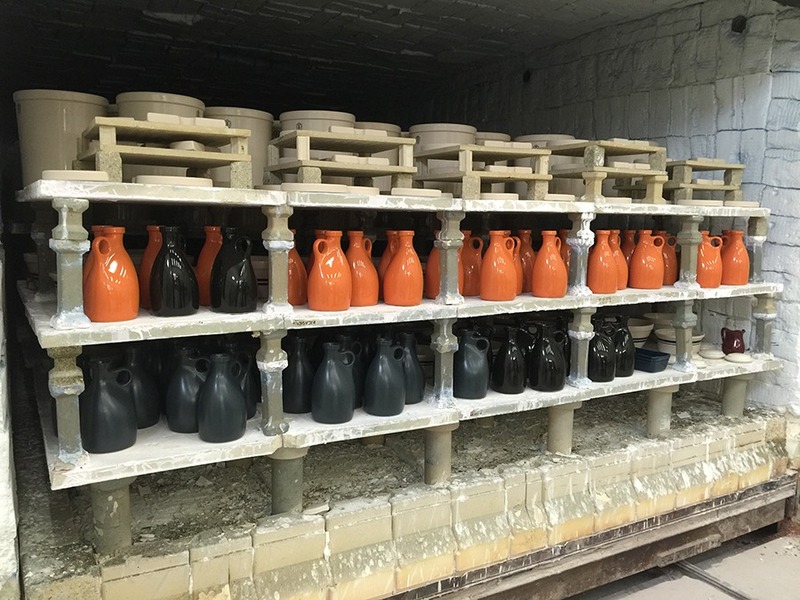 The ORANGE Vessel Company is helping to support American craft industries as a whole. 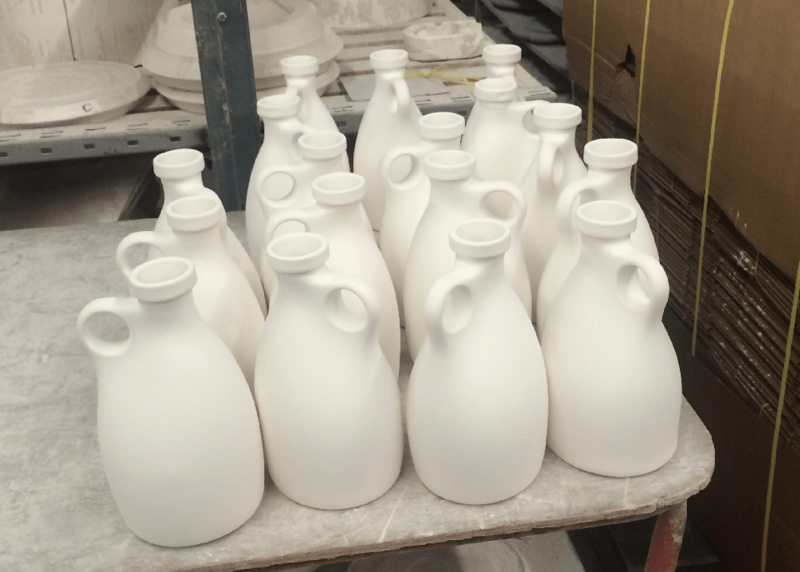 The growlers are slip-casted and hand-finished by craftsmen in Ohio before they are filled with any one of countless American craft brews and passed to a happy craft beer aficionado at your local brewery. Do you happen to know anyone that likes craft beer? 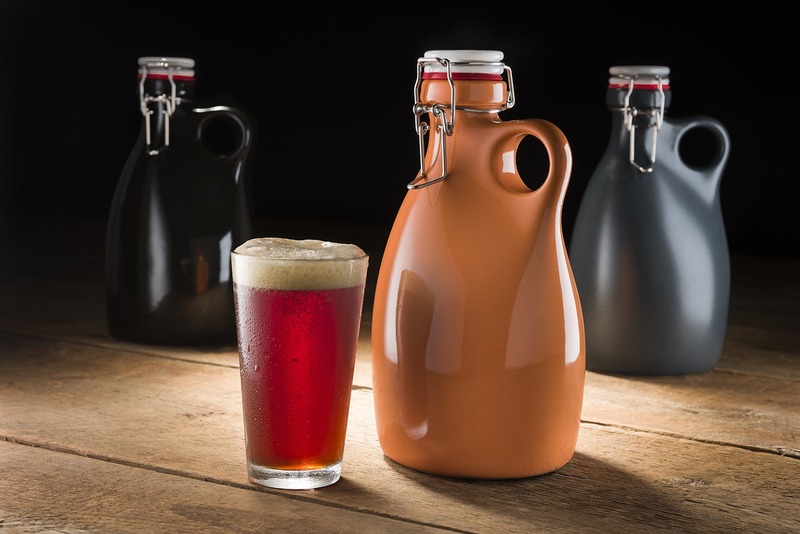 They’d most definitely enjoy having a quality growler to match their quality brew. 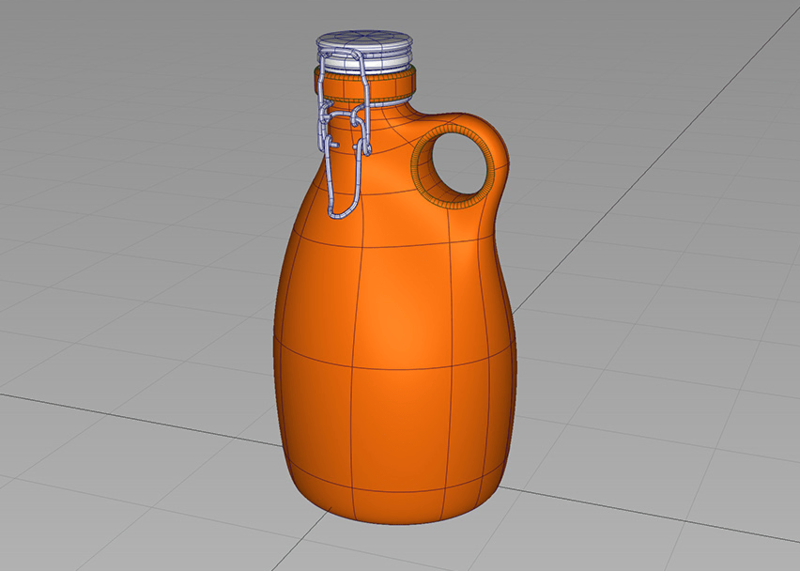 The organic design of the growlers is inspired by colonial era whiskey jugs. An integrated and ergonomic handle were critical to the concept. 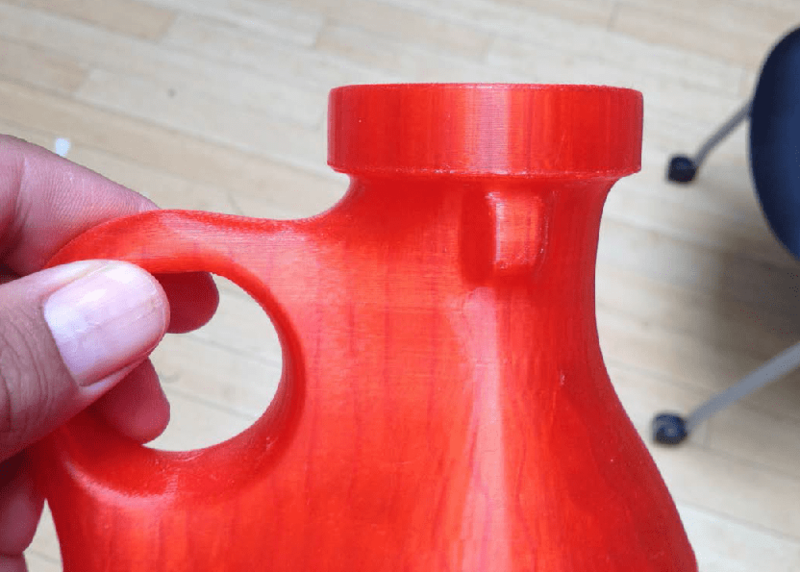 With the help of their Makerbot 3D printer, Rob and his team found that a two-finger handle design is much more comfortable than a more traditional standard growler handle design. What I love about this product is that it screams AMERICA! F#%# YEAH! The story of ORANGE Vessel embodies the passion and commitment needed to embark on a successful entrepreneurial adventure. We all have those ideas, you know the ones you’ve always wanted to do. However, few have the courage and passion to quit their day jobs (Steve worked in the Human Resources field) and commit 100% to what they believe in. Rob uses Alias because it allows for easy form manipulation. 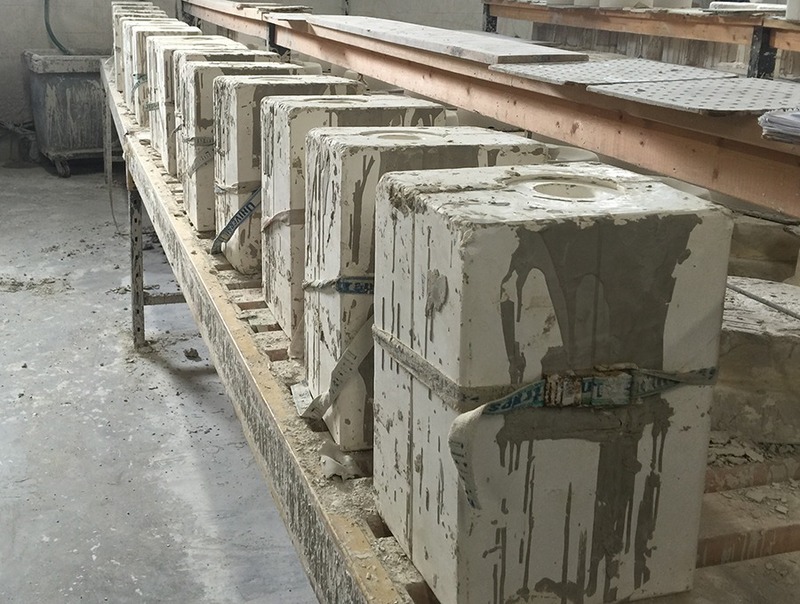 The original CNC’ed block mold. 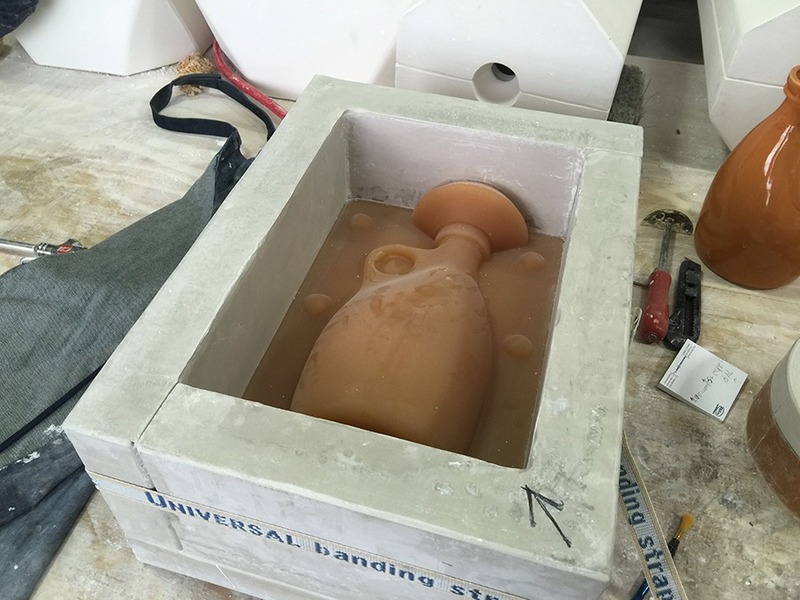 The rubber master mold used to make the production slip-casting tools. 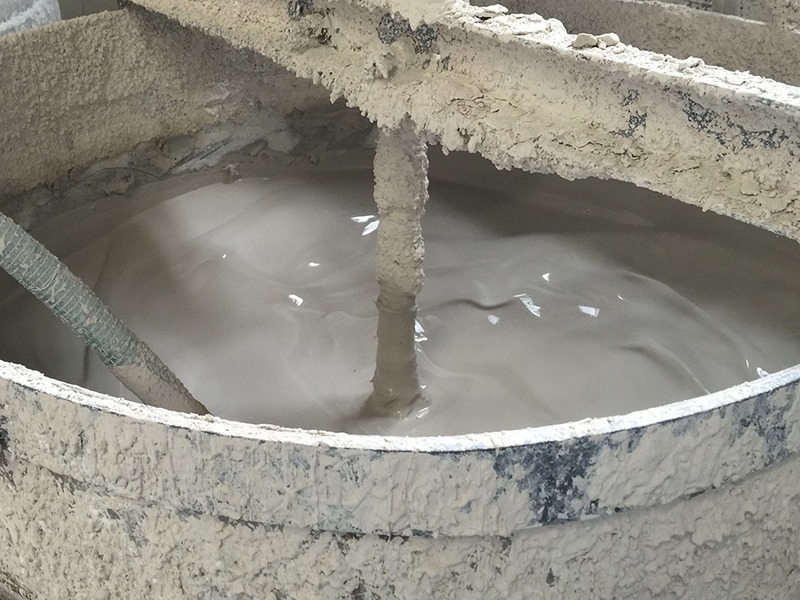 Freshly-poured production tools awaiting to be cracked open! 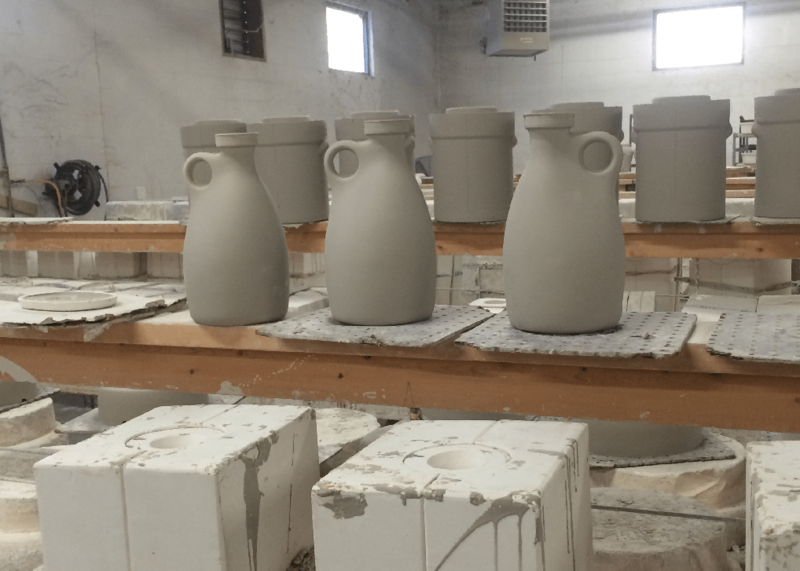 Greenware units fresh out of the tools and still wet to the touch. Much more handwork goes into these than you may think. 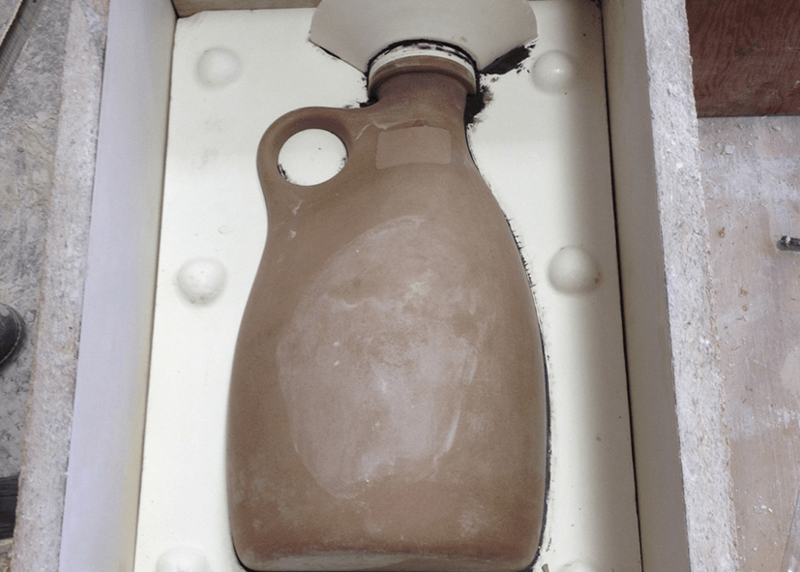 All touched up and ready for the first bisque firing. 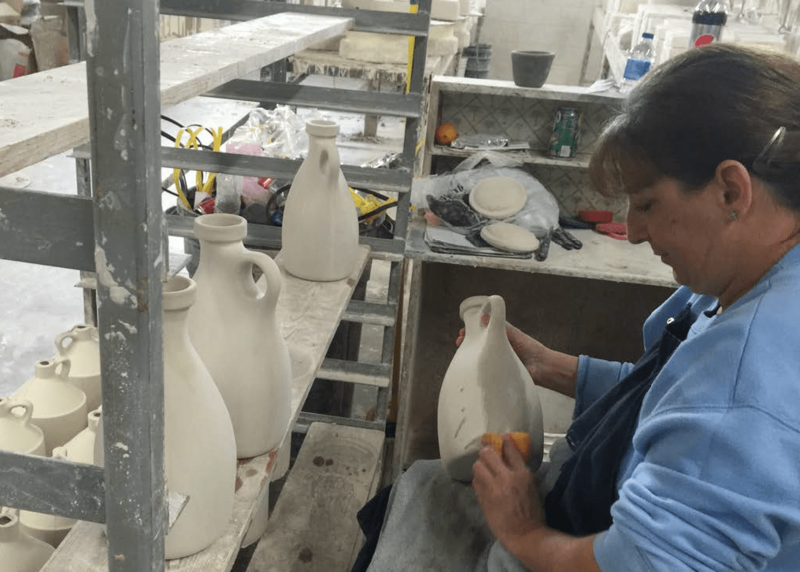 Final vessels coming out of the giant Kiln. These babies take a really long time to cool. This is not Rob’s first design venture nor will it be his last. A lot of corporations are bringing design back in-house. 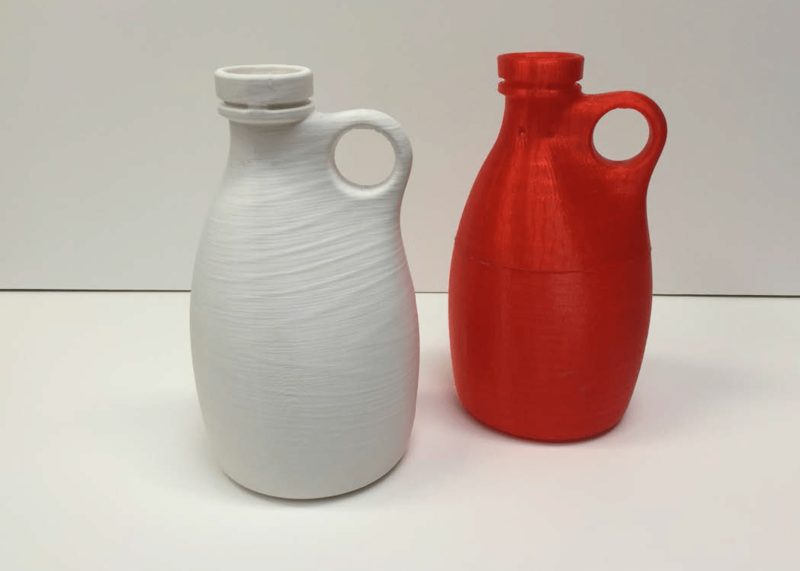 As a consultant, Rob sees design ventures as increasingly becoming the norm for industrial design. Although finding the right partners and good pricing is still a challenge, as designers we don’t have many excuses left to follow our dreams and create the products and experiences we have always wanted. And yes it can all be done in America. Find out more by heading over to the ORANGE Vessel Company.